The latest news from North and South America, provided by SBC Americas. 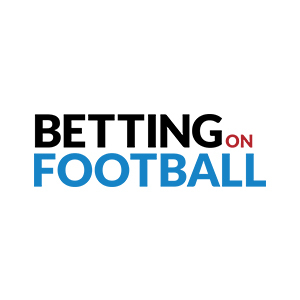 Betting on Football 2019 is a must-attend event for members of the football & betting industries. The event focuses on everything related to football and betting, including leadership, legislation, marketing & sponsorship, innovation and data. 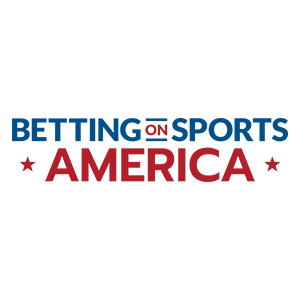 Betting on Sports is finally coming to America and is the must-attend event for members of the US sports & betting industries. 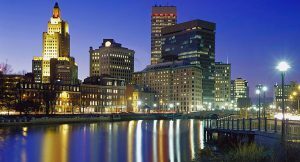 Experience no less than 40 conference sessions, 3 conference rooms and 6 main conference tracks over 3 days. 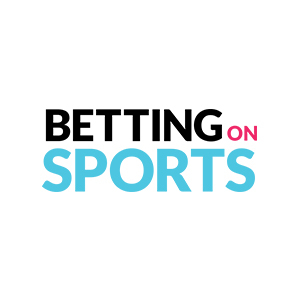 Betting on Sports Week 2019 is a must-attend conference and exhibition for members of the sports, betting and gaming industries. You will experience the very best industry speakers and content with plenty of high level networking and business opportunities. The CasinoBeats Summit is running alongside the wider Betting on Sports Week, which takes place on 17 – 20 September at Olympia London. 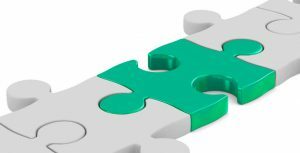 As a delegate you will have full access to both events. 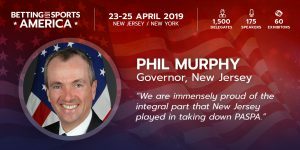 The 2nd edition of the Summit will bring together operators, suppliers and a range of sector visionaries to consider the challenges facing the online casino sector. You received this email because you are subscribed to SBC Americas Newsletter from Sports Betting Community Ltd.